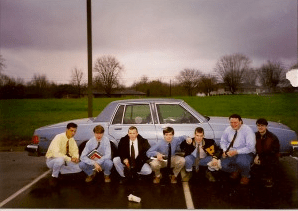 It was Friday, March 13, 1992, and Chad and I had 30 minutes to kill before Trey would clock out at Kroger. Next door lay Drakes Creek park, where I used to ride my blue Mongoose over the BMX track a few years prior. I looked at that chunk of hilly, curvy dirt and just knew my 1980 blue Buick Lesabre Limited had to go there. I said nothing; I just stomped the gas and headed for the finish line. The Digger crossed the finish line, went through a banked turn and then ascended he large table-top jump that would normally signal the conclusion of a hard-fought race to a bunch of pre-pubescent bikers. When negotiated backwards in a 1980 Buick, however, it signaled the conclusion of an adventure for one 16-year-old idiot. We were stuck. Reverse didn’t work. Forward with the steering wheel didn’t work. I was screwed. Chad volunteered to run back to Kroger and call for help. I stayed behind. There were no lights around the BMX track or in the park this Friday night, and no cars were coming or going. Except one. A big car. Possibly a Crown Victoria? Yes. It was the fuzz. A searchlight mounted on the driver’s side window illuminated the baseball fields and miniature golf course as the patrol car slowly traveled across the parking lot towards the bike track. The searchlight came towards my car. I dove behind a dirt ramp as the light passed over the reflectors built into the front and rear turn signals. The cop parked next to the track and got out of her patrol car. She pulled out a radio and told dispatch what she saw and read out the license plate. At this point, I stood up from behind the jump and meandered towards the car. Trey had not called for help. Trey had called a couple of house parties. Now everyone was coming to Drakes Creek BMX track to see The Digger and await the tow truck’s triumphant entry. The cheers stopped. My smile became a grimace. The next Monday at school, the senior class president, whom I’d previously never met, stopped me in the hall. Yes, I was the guy who got his car stuck on the BMX track. But at least I didn’t have a mullet or take “standard” classes. The above story was at the request of a Life of Dad* campaign with Michelin tires in which the participants write about their first cars. We’re also supposed to talk about tire safety, and certainly having good tires was critical for my days of driving “the digger,” but they would not have helped me in the above situation. However, when I had a real job with IBM (i.e., after undergrad), I bought a ’94 BMW 325i that I drove all the way from Nashville to Wichita Falls, Texas, at times exceeding 100mph (sometimes, far exceeding 100mph), and I had a set of Michelins on that puppy, because I knew driving like Bill Elliott on hot Texas pavement requires quality rubber where it meets the road. But for my catlike reflexes, nerves of steel, gonads of granite, and quality tires, I’d likely be under a white cross by an Oklahoma mile marker. 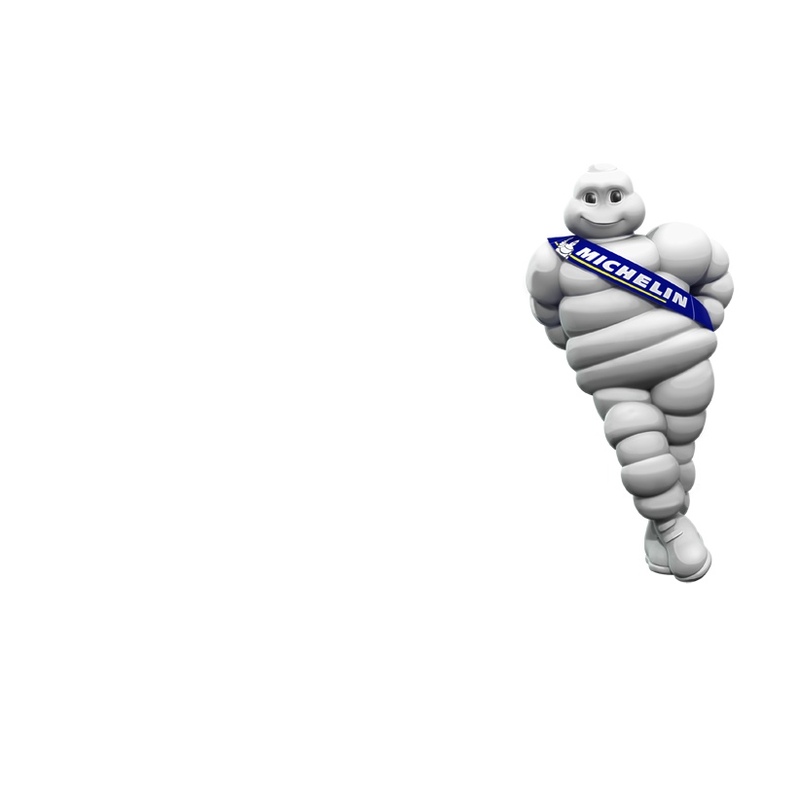 *Disclosure: I have partnered with Life of Dad and Michelin for this promotion. I have received compensation for my participation, but my “first car memories” are my own, because only an idiot would do the stuff I did with his first car (and subsequent car, for that matter). “Gonads of granite”? Well, OK, yeah, that part’s true. We would have gotten along.